A quick view of the most influential metrics in Lawndale. According to the United States Census Bureau, the city has a total area of 2.0 square miles (5.2 km2), all land. Lawndale is bordered by Redondo Beach on the west and southwest, Hawthorne on the north, Torrance on the southeast, and unincorporated area of El Camino Village (also known as Alondra Park) on the east. Lawndale is serviced by Interstate 405 and by Artesia Blvd., Hwy 91, which becomes State Route 91, a freeway, farther east. 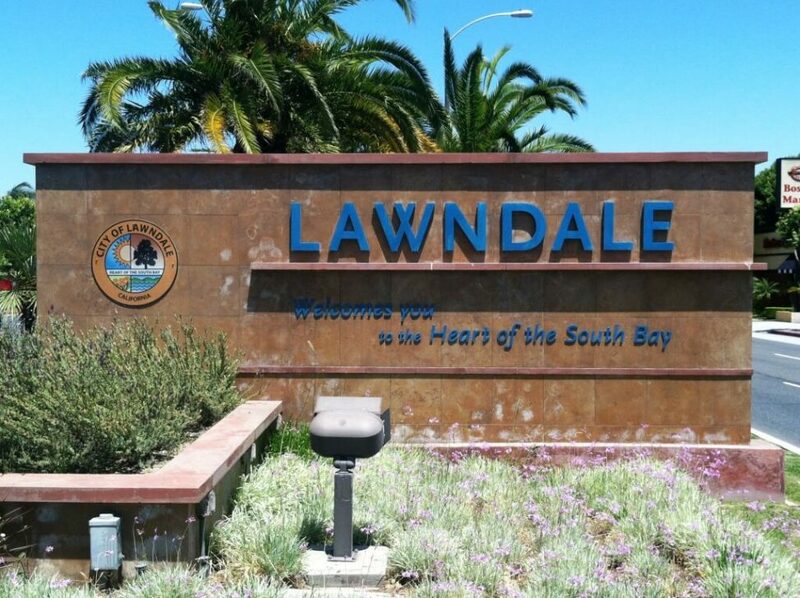 Lawndale is 5.7 miles SE of Los Angeles International Airport. Lawndale is serviced by following public transit: the Lawndale Beat, the Gardena Bus 1, Metro Green Line and by Metro buses 211, 40 and 740. The weather is nice and warm all year long. In the winter there are moderate rains. Because of the formation of the Palos Verdes Peninsula and its proximity to the beach, the city gets effects of the marine layer on almost identical, if not slightly lower levels of nearby beach cities Manhattan Beach and El Segundo. View our selection of available properties in the Lawndale area. Check out the latest demographic information available for Lawndale. Learn more about schools near Lawndale complete with ratings and contact information. Browse through the top rated businesses in the most popular categories Lawndale has to offer.